The polished, classically trained producer began as a father figure to the four somewhat scruffy lads from Liverpool, capturing their songs on tape with a minimum of fuss or studio gimmickry. But by 1966, he was as much a collaborator as mentor, using his knowledge of both musical structure and recording technology to help the band realize its musical visions. As I was listening to the NPR story on his death, the word that jumped out to me was “mentor”, even though they didn’t use the phrase in their report. 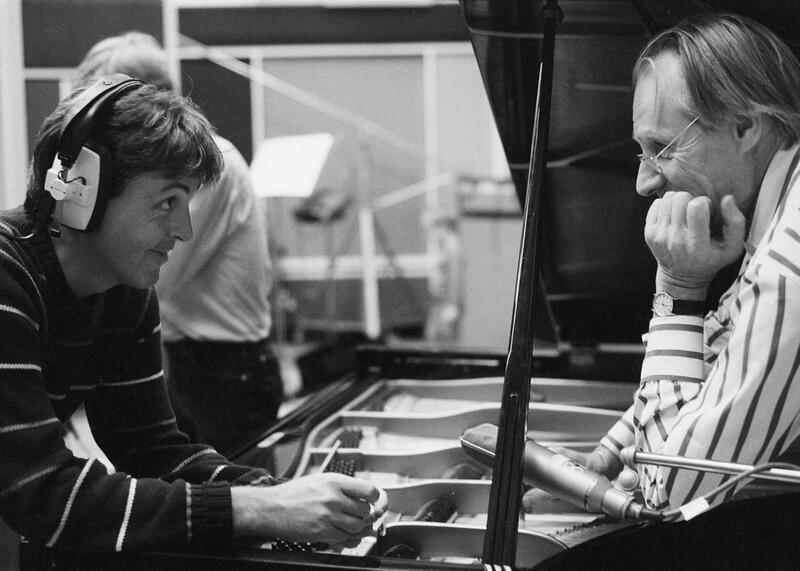 [http://www.npr.org/2016/03/09/469750870/sir-george-martin-the-fifth-beatle-is-dead-at-90] He was a father figure, a guide through new paths, a friend, someone who listened. John Lennon never really knew his father. Paul McCartney lost his mother in his teens. 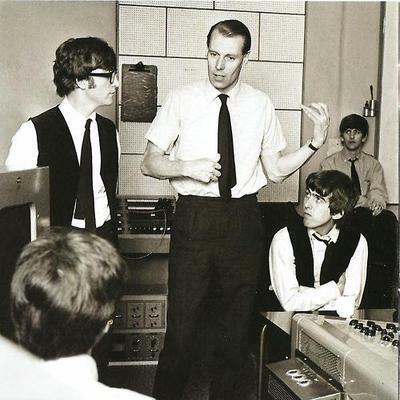 To me, George Martin was model of what a mentor should be and I hope his role and influence to develop one of the greatest musical acts in history will inspire others to consider making an impact on some young person who could use a little guidance.